Unique team. Innovative model. Lasting impact. We are thought leaders, business builders, and trusted advisors. We employ a partner-only model deeply rooted in pattern recognition. We surface hypotheses early and test them rigorously. Above all else, we value strategies that can be executed over ones that only work in PowerPoint. Todd is co-founder of TCG Advisors and a leading expert on digitization and business model innovation. He is co-author of Consumption Economics and B4B , as well as the upcoming book Goliath’s Revenge. Todd has also published a number of articles. Lo-Ping serves clients on issues of growth strategy and transformation. She leads the firm’s business transformation practice helping clients realign their activities, roles, and metrics to execute for breakout growth. Geoffrey is Chairman Emeritus and co-founder of TCG Advisors. He is a noted author, advisor, and venture partner with three decades of experience positioning companies for long-term growth and market leadership. Mehrdad is a global authority on growth and co-author of the NY Times bestseller As One as well as the international bestsellers The Alchemy of Growth and The Granularity of Growth. Paul provides counsel to companies and organizations - from start-ups to the Fortune 500 - in the areas of corporate, business, and market development strategy. He specializes in marketing and positioning strategy. Rene applies his extensive experience as a high-tech exec helping companies build business and marketing strategies. He has particular expertise in understanding the needs of both large enterprise customers and small-to-medium sized businesses. Peter focuses on helping European clients develop market strategies to achieve improved time to market and time to scale regarding their organic technology based growth initiatives. 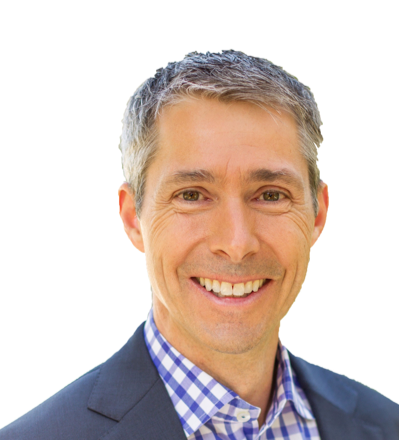 Todd Hewlin is a Managing Director at TCG Advisors, the leading growth consulting strategy firm in Silicon Valley, and a noted expert on digitization and business model innovation. He is co-author of the books Consumption Economics and B4B , as well as articles in Harvard Business Review, Wired, McKinsey Quarterly, and Knowledge@Wharton. He is hard at work writing his next book called Goliath's Revenge: How Established Companies Turn the Tables on Digital Disruptors. Todd is regularly found in the boardroom of market leaders advising them on how to grow in a digital world. His clients include Microsoft, Salesforce, Cisco, Hitachi, GE Digital, Veritas, Brambles, Telstra, and Macquarie Capital. Todd is in demand for industry keynotes including events with Microsoft, Cisco, Salesforce, GE Digital, and Progress Software. Prior to TCG Advisors, Todd ran the $1.5 billion product business at enterprise mobility leader Symbol Technologies. Earlier in his career, he was a Managing Director at Internet Capital Group and a Partner at McKinsey & Company. Lo-Ping is a managing director with TCG Advisors. She leads the firm's business transformation practice and is focused on helping clients realign their strategy, roles, and metrics to execute for breakout growth. Over fifteen years with the firm, she has served a wide range of market leaders, including Microsoft, Cisco, Hitachi, GE Digital, and Veritas. Lo-Ping has contributed thought leadership to a number of publications, including Net Worth by John Hagel III and Mark Singer, Secrets of Software Success by Derlev Hoch et al, Escape Velocity by Geoffrey Moore, and Consumption Economics by JB Wood, Todd Hewlin, and Thomas Lah. Prior to TCG, Lo-Ping was VP, Marketing and Business Development at Corticon Technologies and a Partner at McKinsey where she played leadership roles in the Boston and Shanghai offices as a core member of the firm's Strategy Practice. Lo-Ping received her Bachelor of Science degree from the Massachusetts Institute of Technology and her MBA from Harvard Business School. 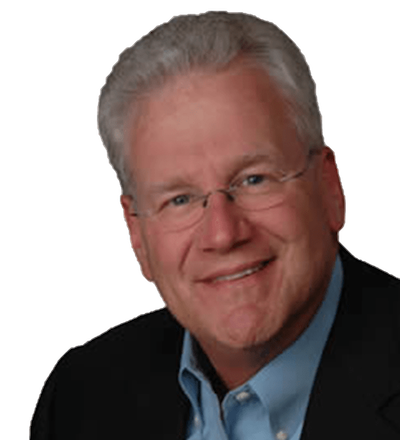 Geoffrey Moore is a best selling author and chairman emeritus at TCG Advisors. His most recent book is Zone to Win. Geoffrey has made the understanding and exploitation of disruptive technologies the core of his life’s work. His other books, Crossing the Chasm, Inside the Tornado, The Gorilla Game, Living on the Fault Line, Dealing with Darwin, and Escape Velocity are best sellers and required reading at leading business schools. Geoffrey divides his time between consulting on strategy and transformation challenges with senior executives and developing mental models to support this practice. Geoffrey's current and past clients include Cisco Systems, Oracle, Microsoft, Agilent Technologies, Symbol Technologies, Hewlett-Packard, BEA, Lawson Software, and Synopsis. 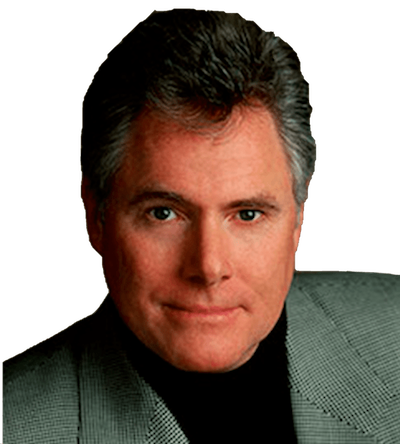 Prior to founding the Chasm Group in 1992, Geoffrey was a partner and principal at Regis McKenna Inc., and a sales and marketing executive at three software companies: Rand Information Systems, Enhansys, and Mitem. He graduated in American literature with honors from Stanford University and has a doctorate from the University of Washington in English literature. 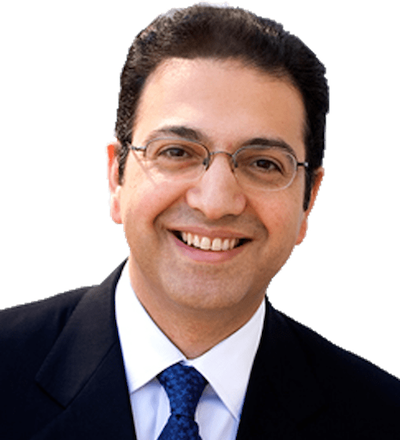 Mehrdad is Managing Director of Alchemy Growth Partners, a boutique advisory and venture firm which is TCG's sister firm in Australasia. Mehrdad advises large companies on their growth strategies and business building initiatives. He specializes in strategy in turbulent environments and the design of enterprise operating systems for growth. He is a frequent lecturer and writer on management theory especially in the growth strategy domain. He is co-author of the New York Times bestseller As One as well as international bestsellers The Alchemy of Growth and The Granularity of Growth. Previously, he was a partner in the Sydney and Toronto offices of McKinsey and Company and co-leader of the Firm’s worldwide Growth Practice. Mehrdad also serves as a venture partner with a number of Silicon Valley technology ventures as well as a few promising Australasian start-ups. Mehrdad received a B.S.E. with highest honors from Princeton University, an M.P.P. as a Kennedy Fellow at Harvard’s Kennedy School of Government and a J.D. with high honors at Harvard Law School. 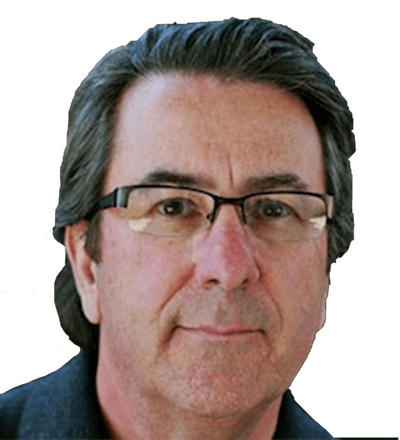 Paul Wiefels is a managing director and one of the founding partners of The Chasm Group. He works in the areas of market growth and transformation, market development strategy, and product innovation and positioning. He is the author of The Chasm Companion: Implementing Effective Marketing Strategies for High Technology Companies, published in 2002 by HarperCollins; and internationally in 2003 and 2005 by John Wiley & Sons. Paul has worked with emerging and market leading companies in virtually every sector of technology including information technology, consumer technology, biotechnology, and medical instrumentation, providing both counsel and capacity via a hands-on orientation to senior management teams in North America, Europe and Asia. He has served on boards of directors both public and private. Prior to the Chasm Group, Paul served in management positions with Apple and Apple International, Ingres Corp, and Landor Associates. After business school, he began his career in consumer packaged goods and financial services advertising. He has also served as a lecturer at Stanford’s Graduate School of Engineering and Pepperdine University. Rene White is a managing director at The Chasm Group. His client work focuses on developing revenue and valuation growth strategies. Rene’s clients include many technology category leaders as well as emerging growth companies. Prior to The Chasm Group, he was in executive management at three publicly traded companies including Oracle Corporation. Rene’s own consulting firm was best known for client Federal Express. Earlier, he was EVP at Regis McKenna, Inc. working directly with Steve Jobs for more than five years. Rene currently serves on two advisory boards. Peter van der Fluit is a principal at The Chasm Group based out of Amsterdam. His work focuses on helping European clients develop market strategies to achieve improved time to market and time to scale regarding their organic technology based growth initiatives. Prior to The Chasm Group, Peter was involved in GE’s industrial internet and healthcare advisory services initiatives. He also worked in executive management positions at both private and large public enterprises in the US and Europe in high tech industries such as HP as SAP global alliance leader, VP of sales for HP Software as well as CMO for HP’s enterprise marketing. 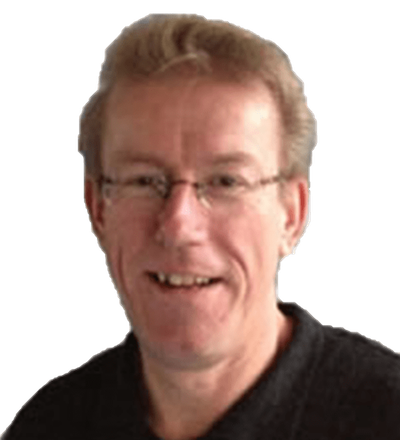 Peter has over 25 years experience across the technology stack from operating systems, system management, middleware, application management, location based services to hardware devices and systems to services. Peter currently serves on several (advisory) boards.